ALOHA! AND THESE ARE MY FRIDAY MEME’S! HAVE FUN! Alicia at More than Words started “Friday Photo Flashback“ . I’m having a blast & you can too so join us! Dig out the ol’ photo album, and put your scanner ON! Don’t forget to sign her Linky so we can all visit and comment on each others blogs! IT’S GREAT FUN! You’ll love walking down memory lane – just as I do! 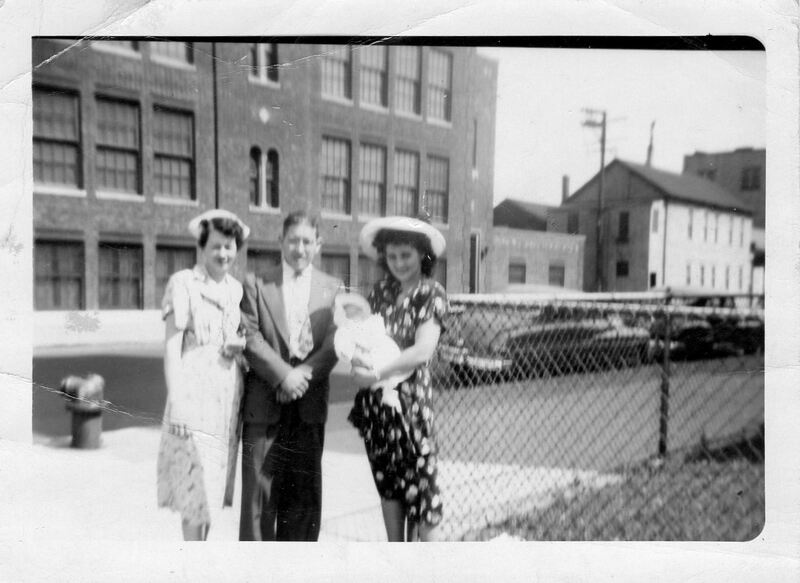 This is on the day of my baptism back in the 50’s, and I’m being held by my Godmother and Aunt, whom you all know; my Aunt Mitzi. Love you so much Aunt Mitz. Wasn’t she gorgeous. (Aunt Mitzi is also to the right here). The other couple is my Godfather who is my father’s brother my Uncle Robbie who I named my son (Robert) after, and his wife my Aunt Bernice. That’s All Saints Church (which was torn down I believe in the late 60’s). “In Hawaii, Aloha Friday is the day that they take it easy, and look forward to the weekend. So we’re doin’ the same. On Fridays we’re taking it easy on posting, too. Therefore, I’m asking a simple question for you to answer & nothing that requires a lengthy response. My question is: Do you remember the names of your children if they turned out to be a different gender? 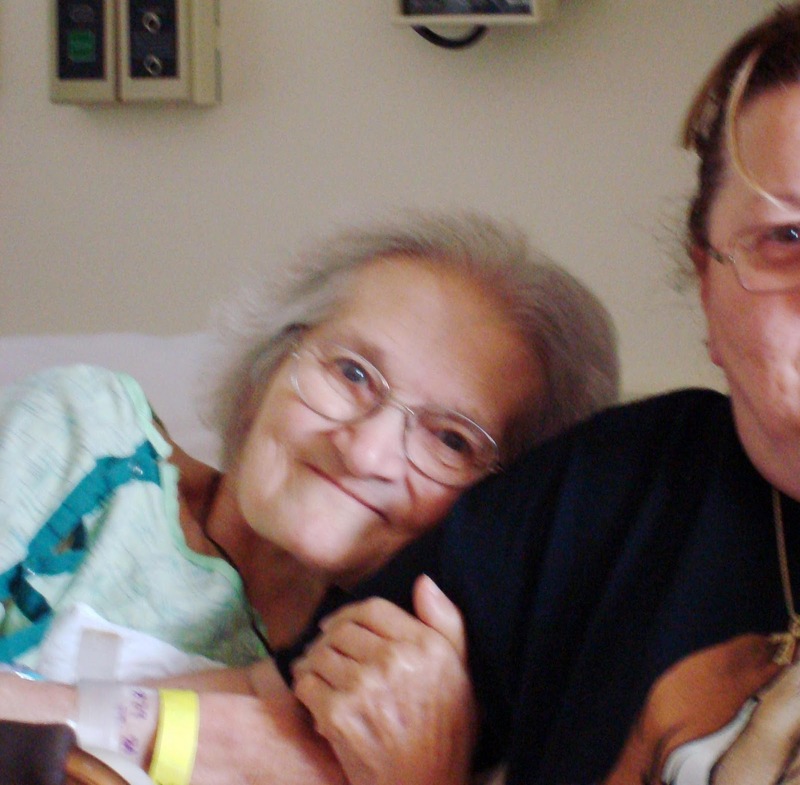 My oldest daughter – Norman John, my oldest son – Brandy Anne, my third child would’ve been Angelo James, my youngest son … oh my don’t remember that one, and my youngest child I let my oldest daughter name her, so I don’t believe we had another name picked. Wasn’t that fun? ~hehe~ Have a Great Weekend Everyone, and THANKS for stopping by, and following me. Oh! Don’t forget about this Monday – “MONDAY’S MUSIC MOVES ME” Check the theme. For this week it’s your favorite Halloween song! (come on you had to know that was comin’ – lol) So SPOOK me – all night long! I truly hope you ALL can make it. Sorry again about last week. I truly hope I cured that hacker of his antics! So, Come on people I challenge you to MOVE ME – GROOVE ME! BOOgie on over! 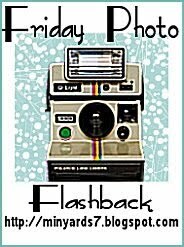 I love your flashback photos! I’ve been viewing them from Google Reader ever since you participated in Alicia’s FF! Fun question. For our 1st..hubby wanted Kristen, I wanted Paige or Brooke ended up with Paul Michael. Our second, had neither name picked out, went into labor early, had a Csection under general and remember coming out of anesthesia and the nurse said “meet Mark James”, hubby named him while I was out cold but loved the name. Wanted short, strong, bibical names to go with our very long last name. I think we were going to name my son Samantha if he was a girl. Little BB would have been either a Matthew or Nicholas. Are you still having trouble with the linky?? I didn’t hear from anyone else about any problems so I’m hoping that it was corrected! Thanks for sharing those photos, they are great! Granted I have one child – a two year old boy named Parker. But if it had been a girl it would have been Aubrey Nicole. Those are great pictures. I love the one of you as a baby. Love that style. Hi Dolly! I don’t know why you were getting those errors! No one else was! Could be your connection or something…anyhow, I added you to the linky so you are all set! Have a great weekend Doll!! I don’t remember what names I picked for my sons had they been girls. Sweet pictures. I remember that if we had a boy – Adam – which we did. Our girl would have been Crystal. Then when our daughter was born we named her Amber but she would have been a Blake. Aloha! Are you from Hawaii? I miss Hawaii so much:-) We just moved from there to Iowa. Nice reminiscin’ here! I was lucky…we used our girl name for Emily and then our boy name for her was Brad and 3 years later we got our boy and his name is…Brad! lol! #1 we count down a list and came to equal agreement. #2 I hated all his names and he didn’t choose any of mine. So I told him, I’ll be calling her name more than him so I’m naming her and that was that. If I were a boy, I would have been named Keith. I don’t have any children. Like the pics. Don’t have no kids. As for your AF question, I believe my name was supposed to be Emily and my sister’s was supposed to be Katelan.